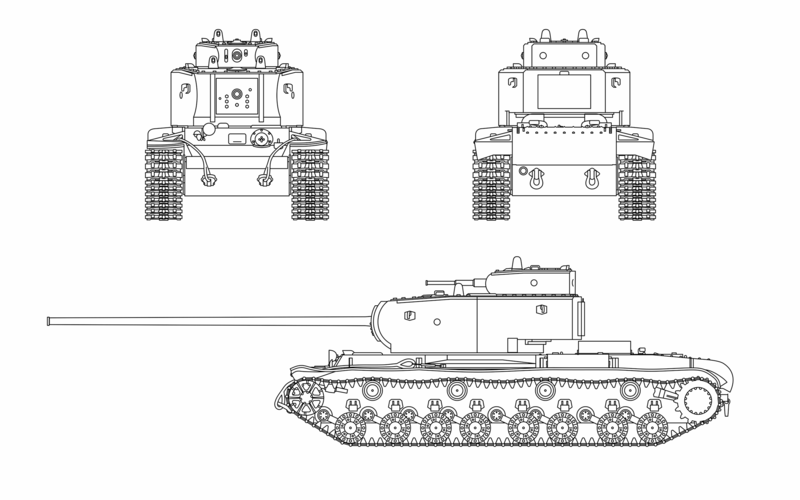 The KV-4 was a Soviet heavy tank built for breaking through enemy defences. If you're not careful, your tank might be target practice to a Tier IX gun when it's researched. When the KV-4 starts aiming at you from behind a low wall, what will you do? Can you identify the KV-4's weak spots? Tell us!